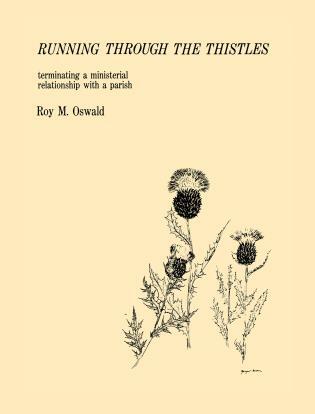 Roy M. Oswald, a senior consultant with the Alban Institute, has provided leadership for hundreds of conferences and training events in the U.S. and Canada. 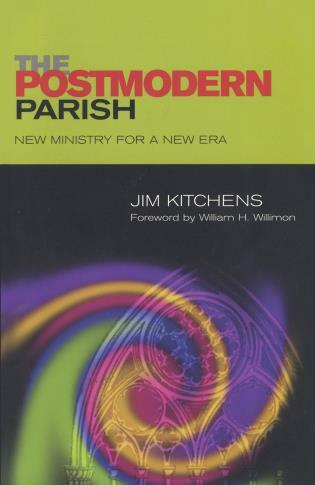 A variety of denominations have called on him to focus on the pastoral role and the dynamics of parish leadership. 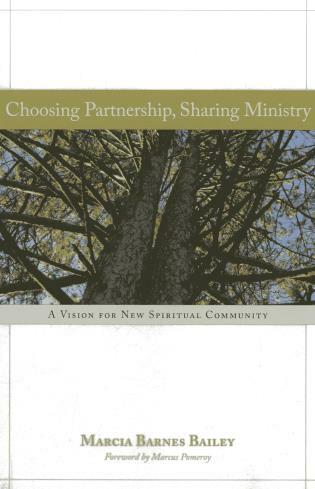 He also frequently consults with local congregations and judicatories where his planning model utilizes norms, myths and meaning statements from a church's past. 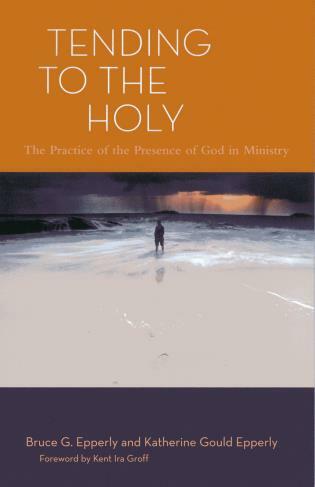 Roy Oswald is identified with research into the transitions clergy make when they enter parishes for the first time and for clergy in longer pastorates. 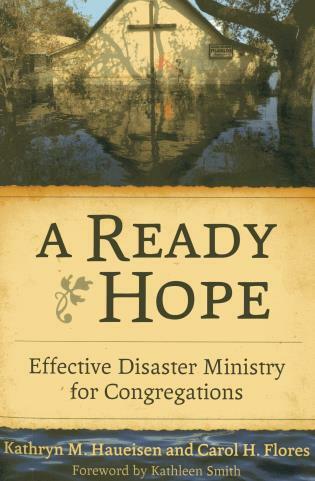 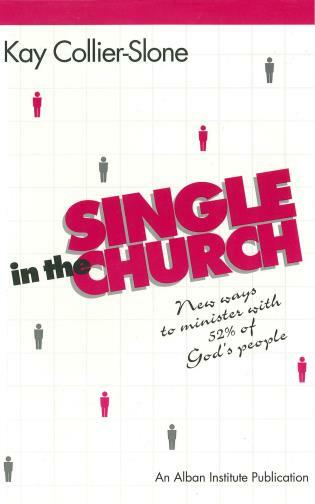 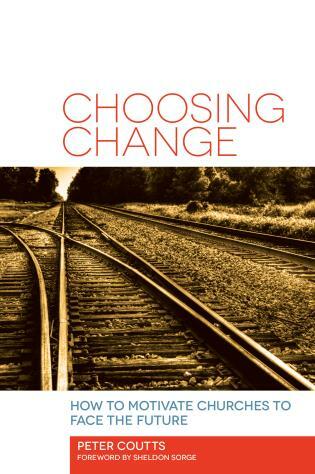 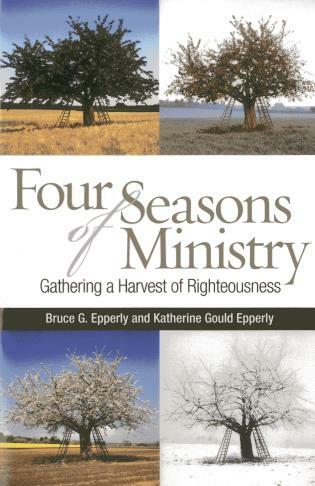 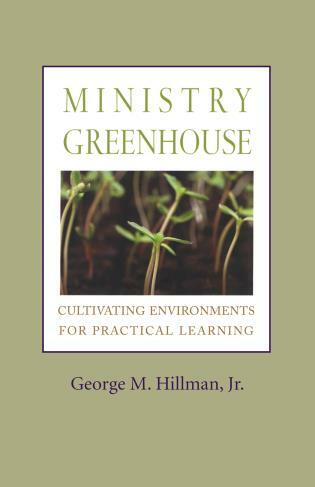 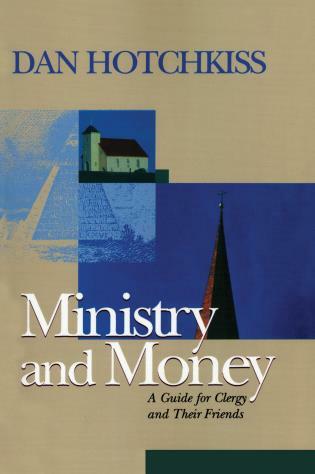 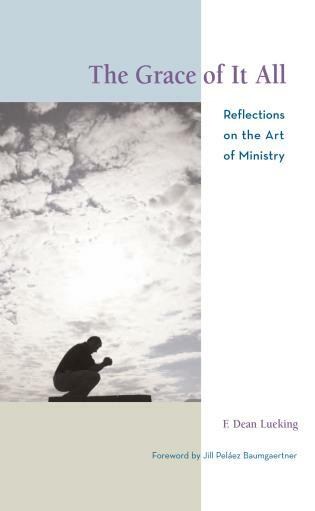 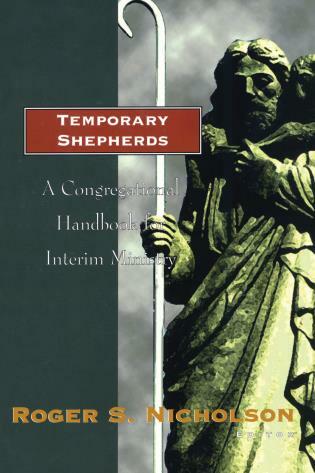 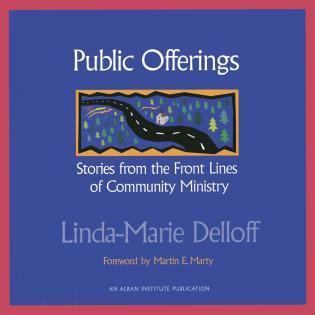 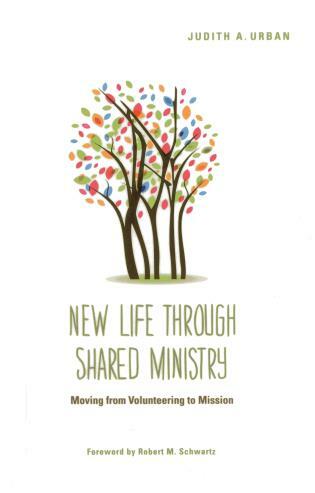 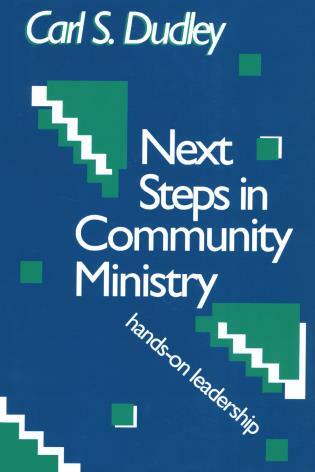 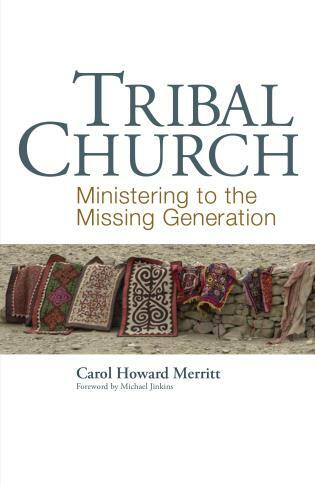 More recently he has headed studies of the candidacy process, leadership needs of small congregations, and new methodology for assessing ministries using clergy/lay teams. 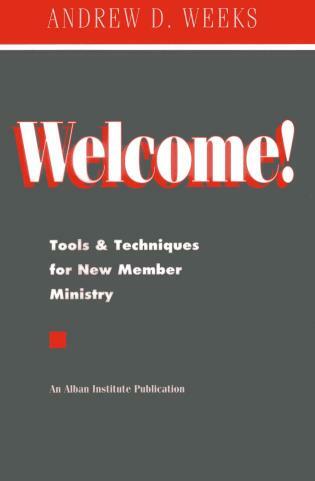 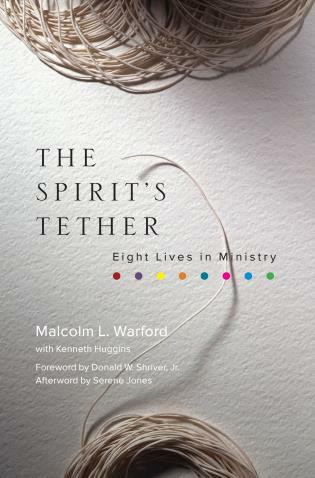 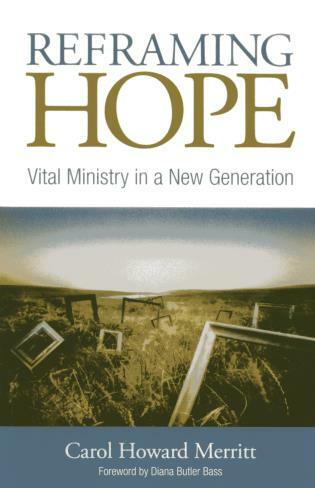 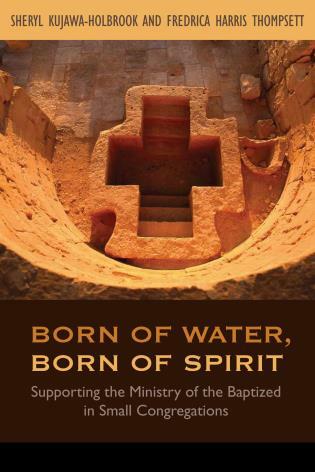 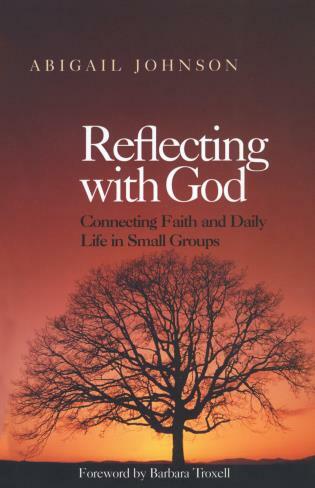 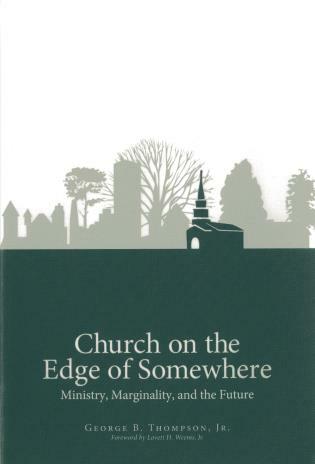 He is the co-author of other Alban titles, including Beginning Ministry Together (2003), Transforming Rituals (1999), Personality Type and Religious Leadership (1998), Discerning Your Congregation's Future (1996), New Beginnings (1989), and The Inviting Church (1987). 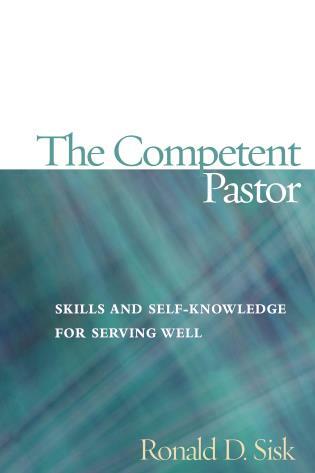 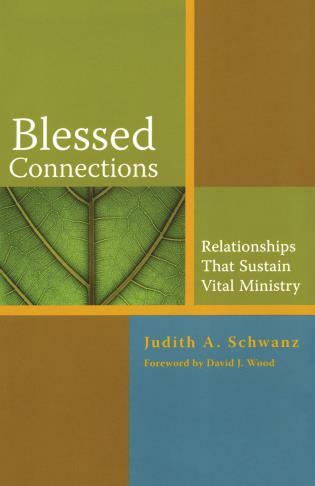 Nationally known for his work and teaching on clergy development, Oswald integrates research and experience into a liberating perspective on the pastoral calling. 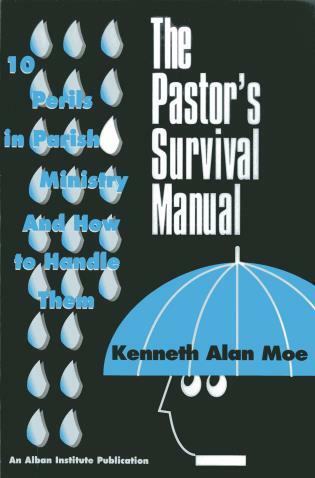 Discover how imbalances in your physical, emotional, spiritual, and intellectual lives can destroy the very ministry you seek to carry out. 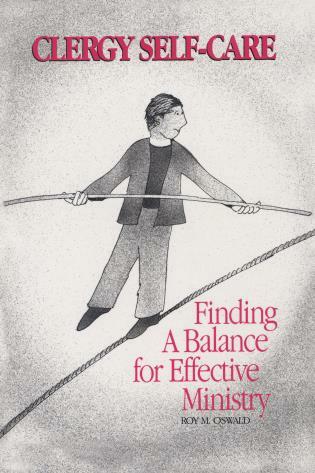 Learn what you can do to restore that balance. 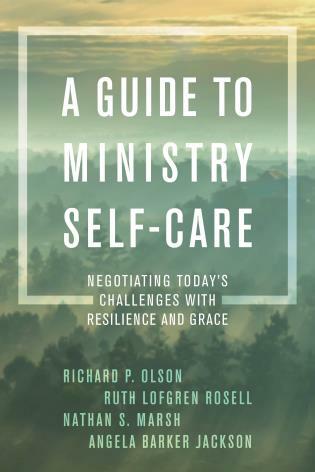 Packed with self-assessment tools, real-life experiences, and specific self-care strategies.